​Christian Education Director, Rebekah Yergo. 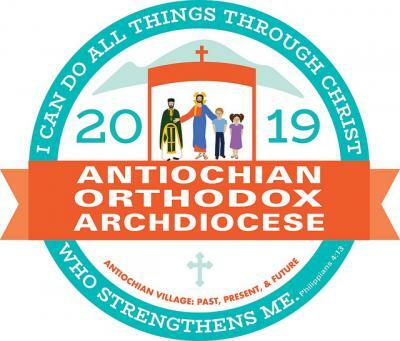 Each year at the Parish Life Conference, students are able to participate in the Oratorical Festival as individuals, and in parish teams for the Bible Bowl competition. Linked below are informational PDFs. More information is upcoming on the orthodoxyouth.org website. Interested students should see Rebekah Yergo, Christian Education Director or Dustan Yergo, Teen Soyo Advisor. 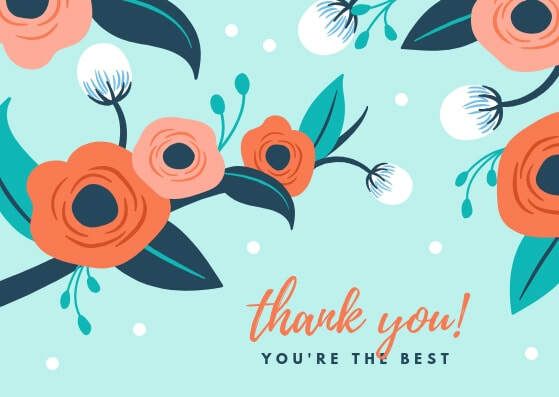 To everyone who helped plan, prepare, execute, clean up, and financially support the Saints' Festival and Hot Dog Sale, THANK YOU so very much! You have blessed our youth not only with great memories, but building up their faith and community. ​August 26, 2018. Feel free to visit the classrooms and meet your teachers there. Please check our roster lists to be sure all of your information is up to date. 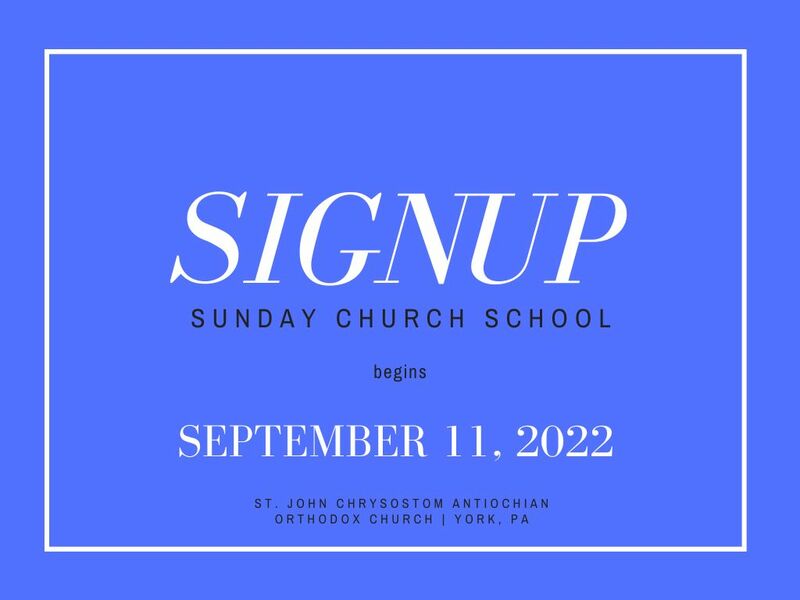 If you are unable to attend that day, please send names, birthdates, grade level, phone number and mailing address to orthodoxyorkedu@outlook.com Children must be age 3 by the end of September and potty trained in order to attend SCS. 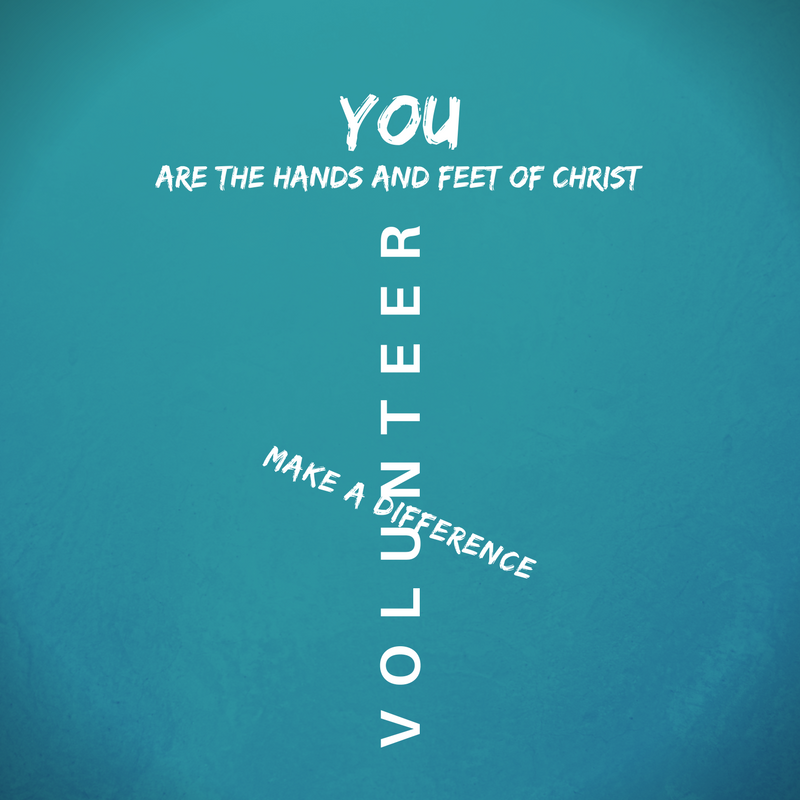 teachers, assistants, game organizers, advertisers, food helpers, miscellaneous volunteers, etc. Everyone is invited to help! We need at least 8 volunteers to run the program, and would prefer 10 or more! VCS is growing! Come share your gifts with us! We would especially like a photographer/videographer this year.